KV2 Audio design amplifiers from the ground up for specific applications. This approach allows us to employ and refine the perfect types of power required for accurately reproducing highs, mids and bass frequencies. 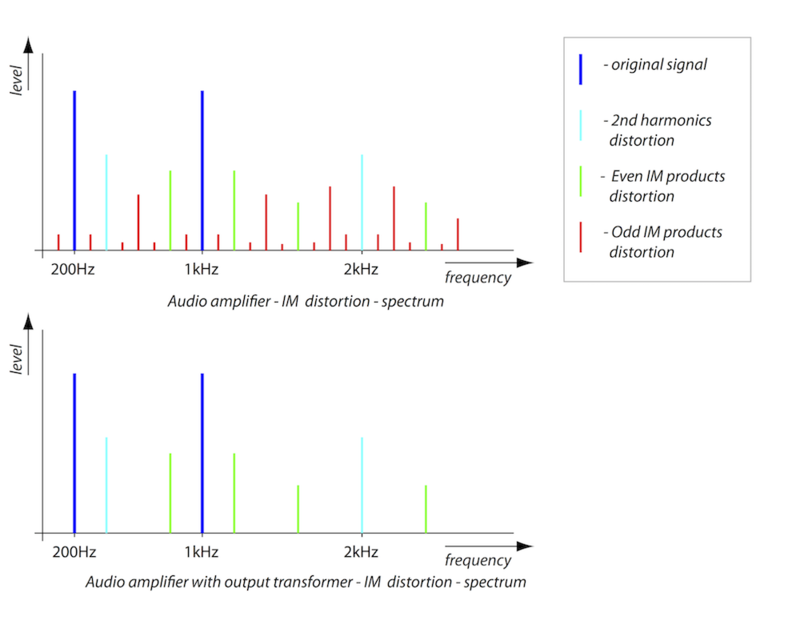 Low frequency devices have a unique set of requirements. Woofers are large, heavy and difficult to keep under control. On one hand you need lots of power, but besides cone size and weight, the single most important trait is the woofer’s phase shift characteristics. KV2 Audio design amplifiers from the ground up for specific applications. This approach allows us to employ and refine the perfect types of power required for accurately reproducing highs, mids and bass frequencies. Low frequency devices have a unique set of requirements. Woofers are large, heavy and difficult to keep under control. On one hand you need lots of power, but besides cone size and weight, the single most important trait is the woofer’s phase shift characteristics. Simply put, phase shift is when current does not follow voltage as power flows through a voice coil. If you are sending 1,000 Circuitry 2 watts (100 volts and 10 amps coming out of the amplifier) under phase shift conditions, you may be required to produce double the amps at half the voltage in order to keep the woofer under control. A standard amplifier cannot accommodate this so we developed a new amplifier topology focused on developing high current but achieving over 90% efficiency to minimize cooling requirements and increase reliability. The design features a switching voltage power supply that keeps the voltage across the output devices low, but capable of providing much higher current and better damping characteristics than standard Class H designs. For sound quality reasons in mid range and high frequency reproduction we use amplifier topologies based on Class A or Class AB. The warmth and clarity provided by this type of amplifier is ideal. Our design uses Mosfet output devices in a push-pull, transformer balanced amplifier featuring a fast recovery time. The amplifier’s output transformer provides a vital technique for controlling the output signal of the amplifier under clipping by reducing the intermodulation distortion. The VHD4.21 Active Bass Module consists of two purpose designed Very High Definition enclosures, one active and one passive, each containing two custom designed 21“ woofers. A Low Q design has been applied to attain the optimum speaker loading, enabling a high sensitivity of 109dB 1w/1 m.
Running at close to 100% efficiency on any voltage from 160 to 270 Volts, the amplifier for the VHD4.21 is a revolution in electronic engineering, utilising a huge bank of capacitors as a power store. This unique and innovative new power management system enables the onboard amplifier to deliver peak output levels of 14 kW, whilst operating at a modest constant power consumption of 3.5 kW from a 16A circuit. The VHD4.21 Active Module represents proven KV2 Subwoofer Amplifer technology that has been consistently improved over the last decade to provide maximum control over the movement of large mass speakers. The end result is a fast, dynamic, Very High Definition subwoofer, truly capable of reproducing the articulation in a bass guitar, whilst also extending down to 28Hz.